you actually want to do from home! Tired of stopping + starting exercise routines? Want to build strength and improve your health...but can't spend hours in the gym? affordable, at-home Pilates workouts for real women who want to build strength and learn to love their bodies - in as little as 15 minutes a day. 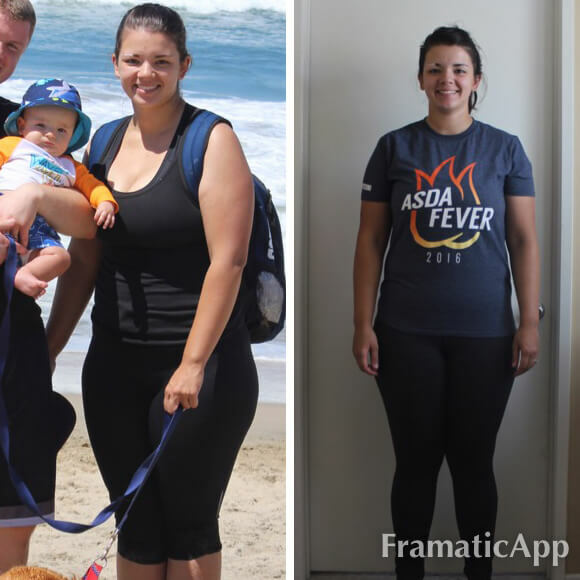 Build strength, tone up, feel supported…with a flexible and realistic plan you’ll love doing from the comfort of your home. From desktop, mobile, or tablet….you can access your member dashboard anytime, anywhere. Follow the monthly calendar or choose your own to suit your mood. It’s totally flexible…you’ll never get bored! End your workouts feeling strong, healthy, and alive – with boundless energy to take on your day. 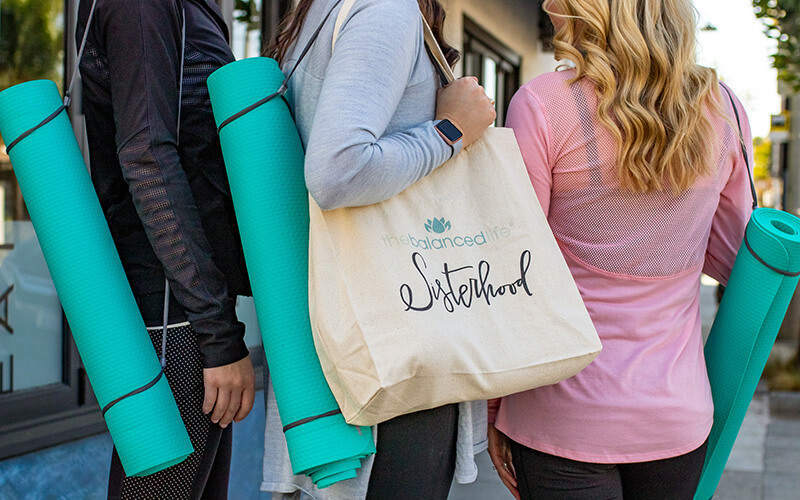 The Balanced Life Sisterhood is designed to help you improve your relationship with exercise. We take a baby-step approach to building strength + building the habit of daily exercise. And the best part? You'll have a community of like-minded women supporting you and cheering you on. Our community is dedicated to taking a balanced approach to health & fitness. We're not fitness models + we don't pretend to be. We just want to feel good + take care of ourselves. You need a REALISTIC & FLEXIBLE plan. Build strength and improve mobility. Boost your confidence and overall happiness levels. Imagine how good it will feel to have an easy-to-follow Pilates routine that you actually ENJOY doing from home. You'll build strength, improve your posture, reduce stress, boost your energy....without the stress of crowded classes, limited class times, or unrealistic plan that are impossible to stick to. If you’ve had trouble sticking to plans in the past, YOU are not the problem. The problem is committing to plans that aren’t designed for busy women like you. The Sisterhood is designed with busy women in mind. You’ll receive short daily workouts that are realistic + flexible. We take a “grace over guilt” approach so it’s impossible to fail. No more wondering what to do each day! A realistic, M-F, plan that is flexible and easy-to-follow. Workouts range from 10-30 minutes and can be done from home, on your own time. Each month we focus on ONE area of wellness off of the mat and provide practical resources and a beautifully-designed print to inspire you as achieve your goals. High-quality Pilates workout videos suitable for all levels. Search by length, muscle focus, mood, etc. You’ll never get bored! Connect with real, like-minded women all over the world who value positivity and inclusivity. The Sisterhood is an encouraging, non-competitive community and the perfect place to find the friendship & support you need. A searchable database full of healthy, balanced recipes. Create meal plans, print shopping lists, and take the stress out of weekly meal planning. - it’s a positive and balanced way of life. We’re saying goodbye to guilt when it comes to healthy living. We are real, imperfect women and instead, we choose grace over guilt. 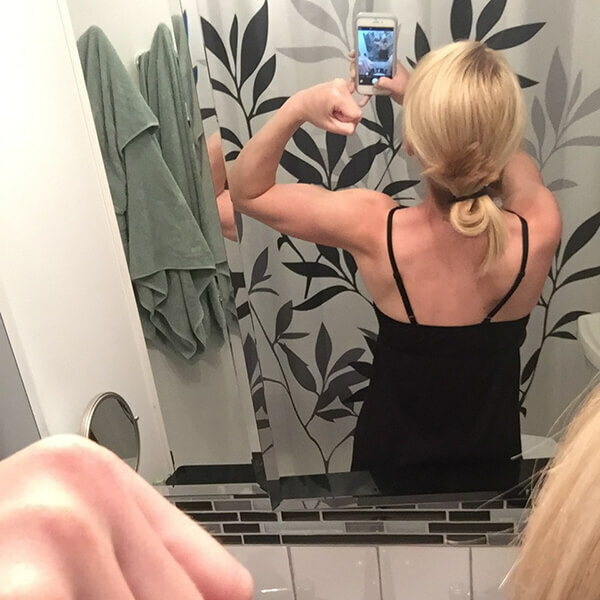 I was frustrated with my body and with the lack of time to workout. The Sisterhood has helped me by providing a realistic way for a busy mom to workout. I love how I have access to all of the videos because if my schedule allows it, I will always do a full length video for a longer burn. And it is so helpful to have the monthly calendar to keep me on track! I am retired and recently celebrated my 60th birthday. The Sisterhood has given me the ability to live the message of “Grace over Guilt”. I am definitely making progress on my core and flexibility. The results are not only visible, but I can now do a rollover, hold a plank longer, and at age 60 I bought my first 2-piece swimsuit in over 6 years! Physically, I feel stronger and more balanced than ever before. My mind is clearer and I feel more control of my emotions. I have dealt with anxiety for a long time and since starting Pilates I have noticed I am a lot less anxious. This program is SO do-able. I never feel overwhelmed with doing the workouts on my calendar. Even when I am exhausted I know I can fit 10-minutes of Pilates in. I tried other workout programs, but wasn’t able to commit to the time investment on a regular basis. Robin’s workouts are often MORE effective, in LESS time! The community Robin has built is like no other group. It includes great advice, honest support, and kindness above all else. It’s not a group of intimidating fitness folks, but real people who do their best every day to take care of themselves inside and out. Cheering each other on all around the world. I’m a professional Pilates instructor who is passionate about inspiring women to take a realistic, balanced approach to health and fitness. As a mom of little ones with a demanding career, I found it hard to keep up with the traditional gym routine. The class times didn’t work for me, the stress of finding a sitter was never worth it, and I was wasting money on things that didn’t really work. 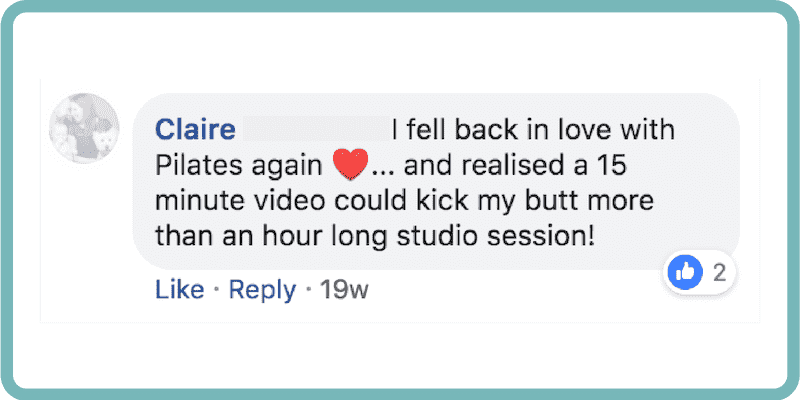 So, I took matters into my own hands and created a place for women like me (and you), who are looking for a realistic, at-home Pilates workout plan that is flexible enough to work with busy schedule – and FUN enough to make you actually want to get on your mat! 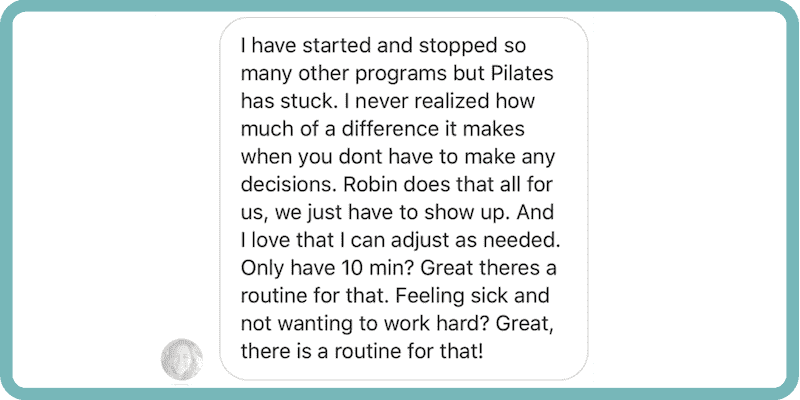 I’ve worked in high end fitness centers and clinical physical therapy offices and I’m passionate about providing high-quality Pilates instruction so that you can access safe and EFFECTIVE Pilates workouts from home. 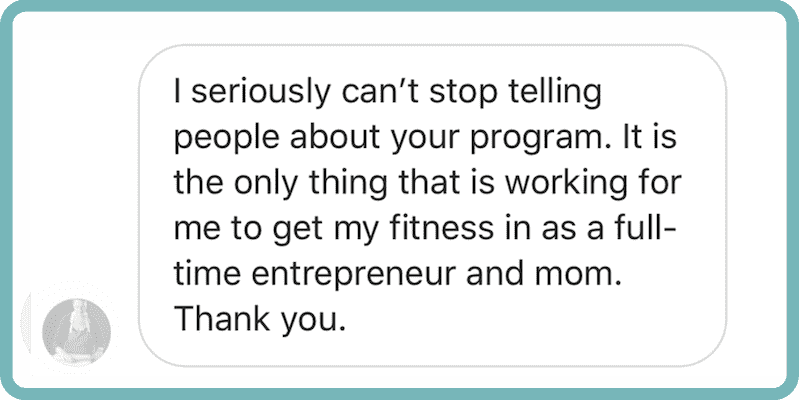 I’m passionate about good cueing (to help you get the most out of your workouts) and community (so that you always feel supported and never have to go at it alone). 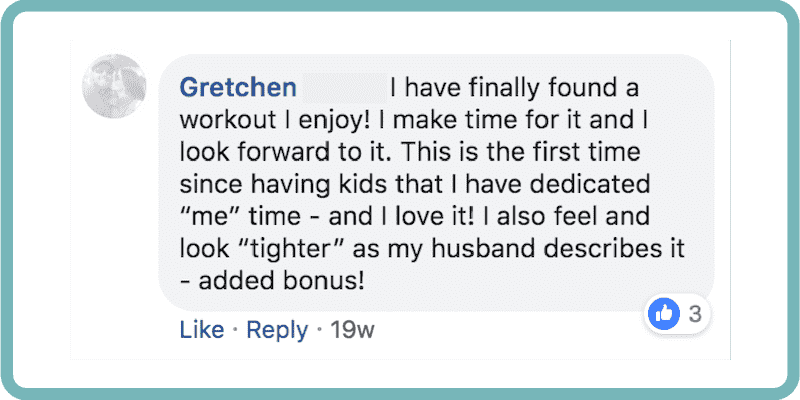 The Sisterhood is perfect for busy women, like you, who want to workout on their own time, but still see results. I’m so glad you’re here and can’t wait to start working with you! Get on the waitlist and I'll send you a FREE full-body workout! 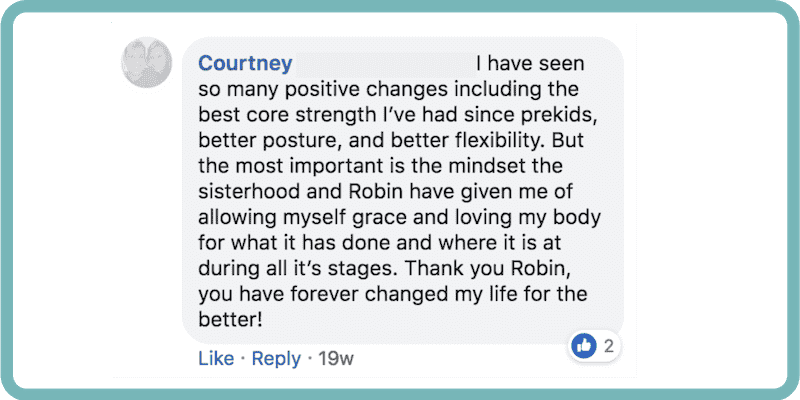 If you want to love your body more, build strength, improve flexibility, and join a community that supports you every step of the way, you’ll LOVE The Sisterhood! We’re currently focused on serving, inspiring, and encouraging our members. Please add your name to the waitlist to be notified when enrollment re-opens. 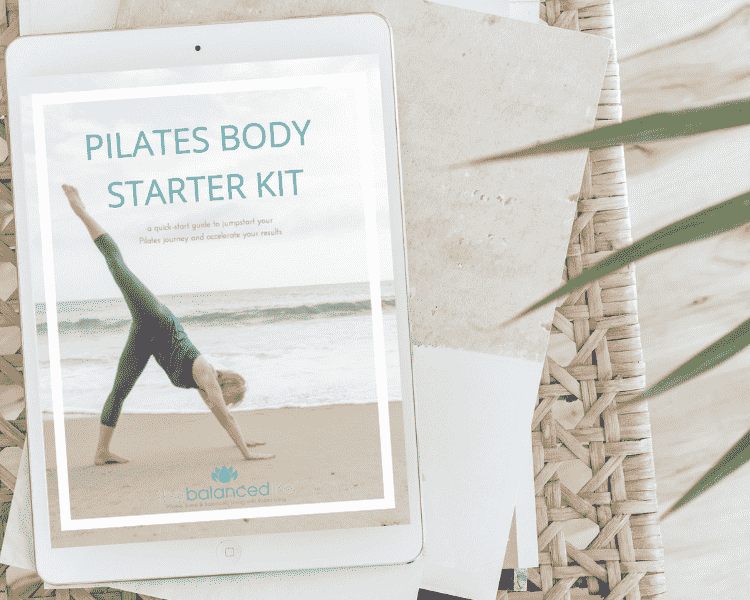 As a thank you, I’ll send you a free, 35-minute Pilates workout to get you started on your Balanced Life journey. 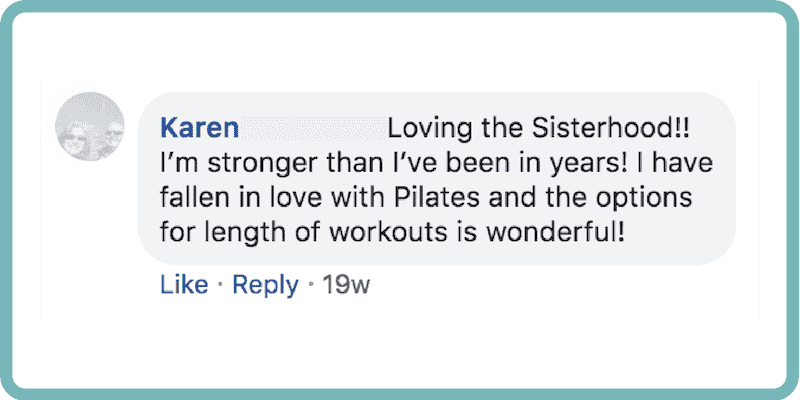 The Sisterhood is $24/month (less than one in-person Pilates class) and $199/year! Pricing is in USD. Monthly members can cancel at any time – there is no cancellation fee or penalty! We offer a 30-day full refund for Sisterhood members who sign up for the yearly membership plan. Contact us within 30 days of the original sign-up date to request your refund for your yearly membership. I'm still new to Pilates. Is this a good fit for me? All you need is a mat, internet connection, and a device to watch the workouts on! We sometimes feature fun workouts with equipment, such as weights, a foam roller, or resistance bands – but the equipment is always optional. Robin will often recommend a household item you can use as a substitute instead. 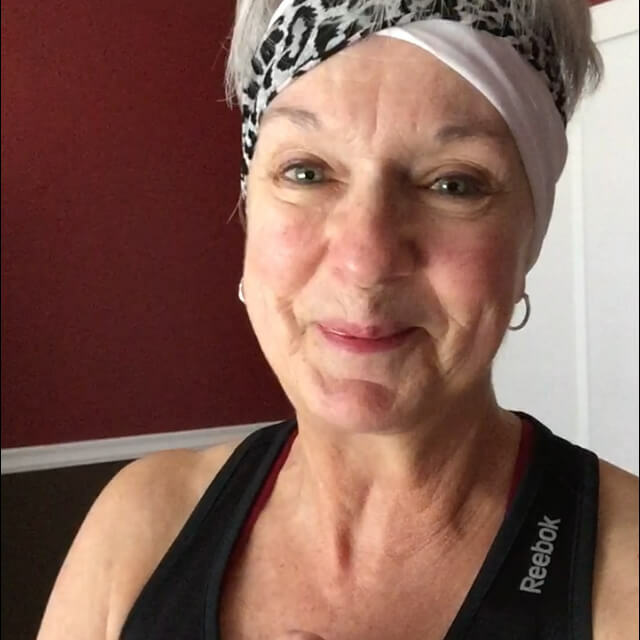 If you are interested in purchasing special equipment, here is some of Robin’s favorite Pilates gear. What if I just want workouts and don't want to follow a calendar? That’s totally fine! We encourage you to do whatever is best for you, and include a blank calendar each month for you to fill in your own workouts if this works better for you! Will the recipes work for my special diet? The Sisterhood recipes focus on being anti-inflammatory (low in sugar, gluten, and dairy). Recipe Central includes search tabs for recipes that are gluten free, dairy free, vegan, and vegetarian. You can also easily substitute ingredients to suit your dietary needs! I'm not a mom of young kids. Is this still for me? Yes, of course! We have members of all ages and backgrounds in The Sisterhood community. You can connect with women around the world on our Sisterhood Facebook Page, or on our website on the Community Conversation Board or within our specialized groups! We offer a 30-day full-refund for Sisterhood members who sign up for the yearly membership plan. Contact us within 30 days of the original sign-up date to request your refund. Due to the digital nature of our content, we do not offer refunds for the monthly membership plans, but you can cancel at anytime! A portion of your membership goes directly to children in need. When you invest in your health through The Balanced Life, you’re also investing in children around the world. Because a portion of every Sisterhood membership goes directly to provide teacher training, water, health resources, and classroom supplies through Pencils of Promise. Education is the most powerful weapon we can use to change the world. Education reduces poverty, empowers women, and helps prevent disease. Pencils of Promise builds schools and programs in Ghana, Guatemala, and Laos, to change what a learning experience can be for a child anywhere in the world. Together, we’re creating a future where all children have a chance to succeed.